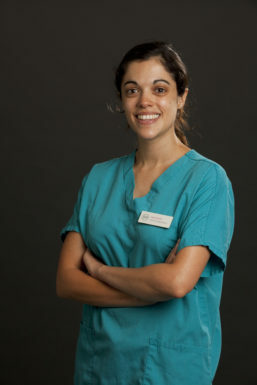 Nicola graduated from Writtle College in 2005 with a BSc (Hons) degree in Animal Science. After graduating she worked with a wide range of species at an open public farm. 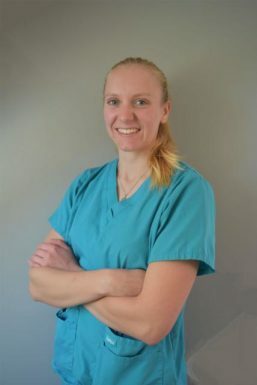 She developed an interest in animal rehabilitation and, in 2011, started work at a canine hydrotherapy centre and gained a Level 3 qualification in Small Animal Hydrotherapy. 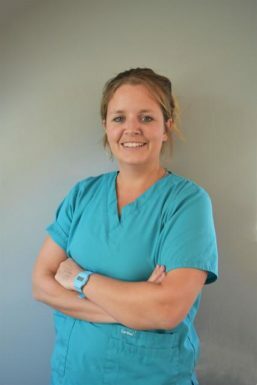 At this time she also started studying Veterinary Physiotherapy at Harper Adams University and, in 2013, she gained a Postgraduate Diploma and became fully qualified as a veterinary physiotherapist. 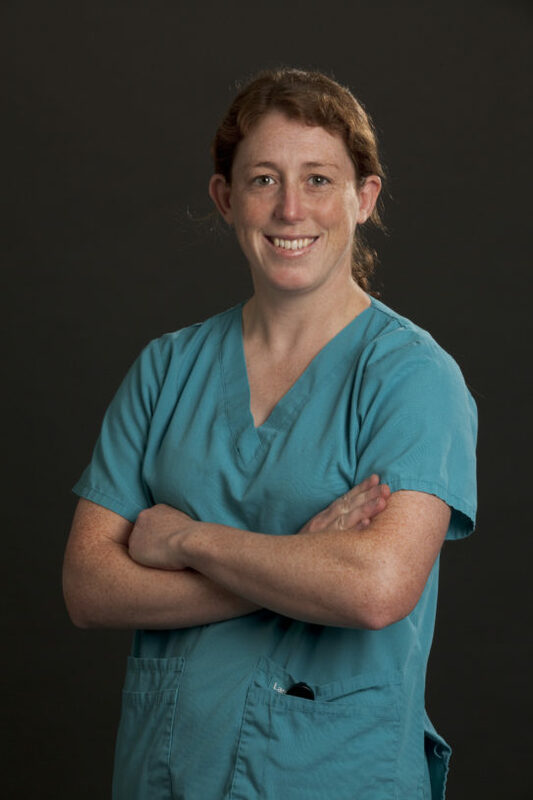 She then worked as a Physiotherapist and Hydrotherapist while undertaking an MSc research project involving hydrotherapy and physiotherapy in dogs with osteoarthritis. She graduated with an MSc in 2015 and joined DWR in March 2016.